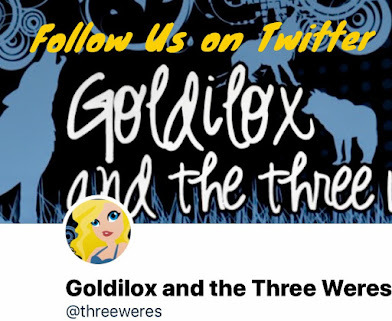 Goldilox and the Three Weres: 2013 Netgalley Knockout Sign Up! 2013 Netgalley Knockout Sign Up! Are you overwhelmed with the amount of egalleys you have to read? Do you keep requesting those egalleys anyway? 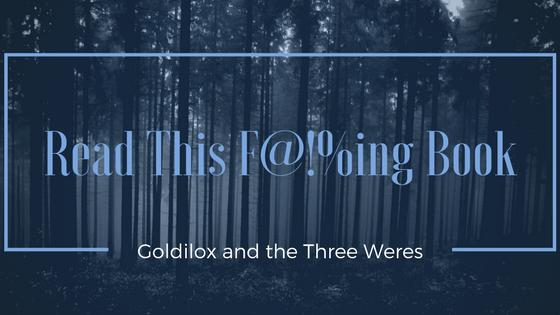 Feel like Netgalley and Edelweiss are going to hunt you down? Last year's Netgalley Knockout was a great success and I've even had questions about when I would be hosting the event this year! This time around I'm making it three months long from the get go because last year I only made it for one month and ended up extending it. You are not limited to ebooks from Netgalley! You can include any ebook you have received for review from Netgalley, Edelweiss, or from a publisher or author directly. It just must be an ebook and it must be a review book. You can only count books that you read from July 1 to September 30. Nothing read before the challenge starts or after it ends will count toward the challenge! You do not have to only include books released during the months July, August, or September - but you can include these, of course! Any electronic review book counts, whether it has already been released or is still yet to be released! Again, even if the book has already been released, if you're reading a review ebook copy of it then it counts toward the challenge! There will be a giveaway for any blogs who link up their wrap up post at the end of the challenge in September! 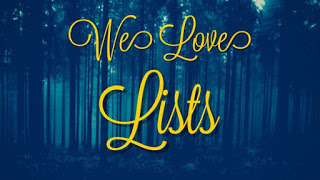 Every blog on that linky will be entered and one winner will be randomly chosen to receive an ebook of their choice under $15.00 from the ebook seller of their choice! 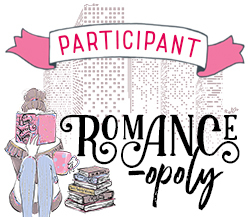 Just link up your post about joining the Netgalley Knockout challenge on the linky list below! Your post can be as simple as "Here's a new challenge I'm joining, here's the link to find out more information". And feel free to grab the button above and add it to your blog's sidebar. That would be *awesome* of you! 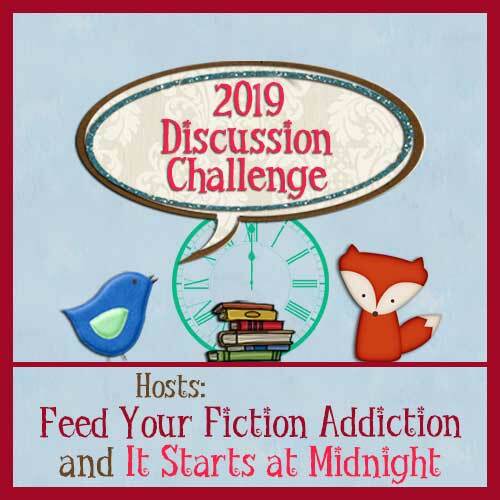 Share in the comments below or in your sign up post how many of your egalley books you plan to knockout during this challenge! My post is scheduled to run at 5pm today since I have an author guest post for today. Can you join in if you write reviews for netgalley, but don't have a blog? I definitely will be doing this challenge. I think this challenge sounds like fun and is a great way to meet some new bloggers. Your timing is great! I need this extra push for that out of control list of mine. I was the same and have around 25 - 30 unread galleys, but I found that upon starting a few, I just can't read them. How do others get around not reading them if they aren't your thing, so you leave a review comment being honest? Sounds good! I think I need to join this! I just found this challenge today and definitely signing up for it. Hoping to get through all (15) of my galleys for this. I hope to get through at least 20 netgalley books. Here's the link to my wrap-up post for this fantastic challenge!